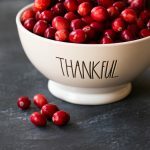 Sugared cranberries are the easiest and most perfect garnish for your Thanksgiving dessert or Christmas treat. Sprinkle them in a tall clear hurricane vase for your holiday tablescape, or use them to decorate your dessert buffet. 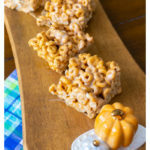 They are safe to eat and easy enough your kids can help make them! Don’t miss our 20 fresh cranberries recipes for Thanksgiving. I’m working on a top secret recipe for my next cookbook and I needed just a little something extra for the final garnish. 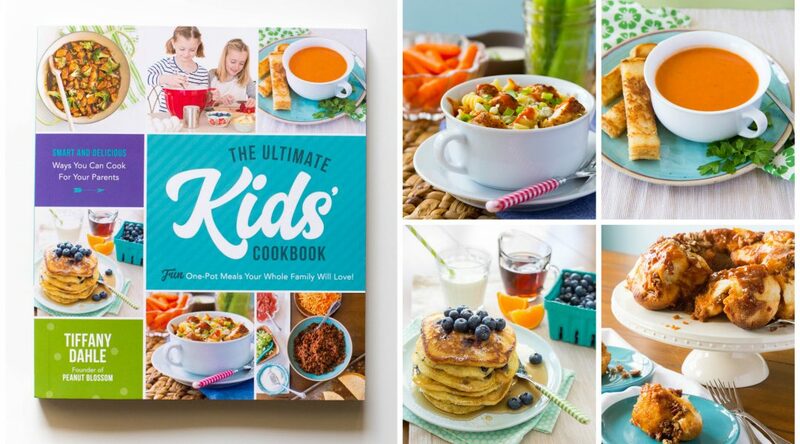 Since the cookbook is for kids, I had to make sure that whatever I used was both edible and really easy. I experimented with making these sugared cranberries and my girls couldn’t stop watching as I tossed them in sugar. The effect is so cool, the sugared cranberries look frosted with snow and so very pretty. I shared a sneak peek at them in my Instagram Stories and polled whether or not to share the tutorial. The answer was a resounding “Yes, Please!” so here we go! 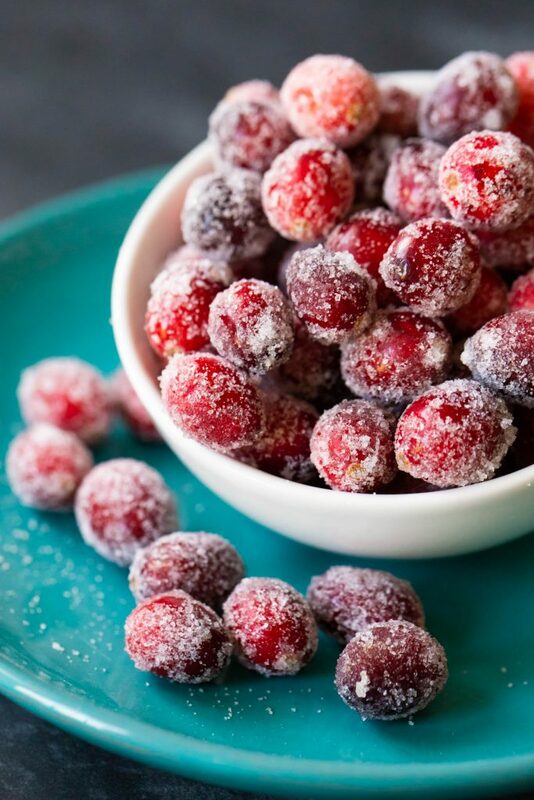 To make sugared cranberries, we’ll use a simple two-step process. Toss them in simple syrup and let them dry. Toss the sticky berries in a bowl of sugar and let them dry again. That’s it! The full recipe is at the bottom for you to print and use as a guide. It depends on whether you plan to eat them or not. I feel a lot more comfortable making them in advance if I plan to use them as a decoration on the table vs. a garnish for a food where they will be eaten. They are so easy to make, if you plan to eat them that I would do it no earlier than the night before. If you plan to just use them as decor, they will hold their appearance for at least a week if you keep them in an air-tight container. 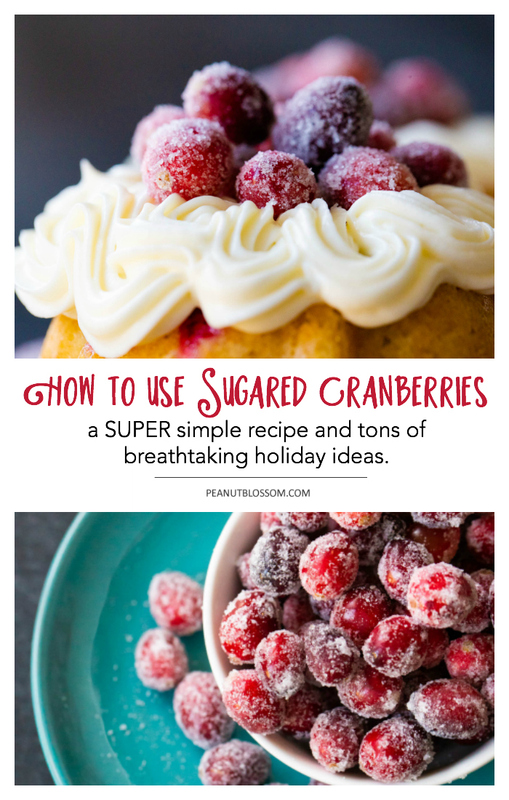 This super easy sugared cranberries recipe makes a breathtaking garnish for your holiday dessert or accent for your holiday table. Let your kids prepare them, they will love watching the process! In a large saucepan combine 1/4 cup sugar and 1/4 cup water over medium heat. Stir until the sugar has completely dissolved but don’t let it come to a full boil. Wash and rinse the cranberries. Lay a wire rack out on the counter over a large piece of parchment paper for easy cleanup. Add the cranberries to the saucepan and toss to coat in the syrup. Use a slotted spoon to transfer them to the wire rack. Spread them out in a single layer and let them dry for 1 hour. Place the remaining 1 cup sugar in a large bowl. Use the slotted spoon to transfer the berries into the bowl and gently toss them in the sugar until they are coated. Return them to their single layer on the wire rack to dry for an additional hour.